Apollo 11 - A look at the Apollo 11 mission to land on the moon led by commander Neil Armstrong and pilots Buzz Aldrin & Michael Collins. 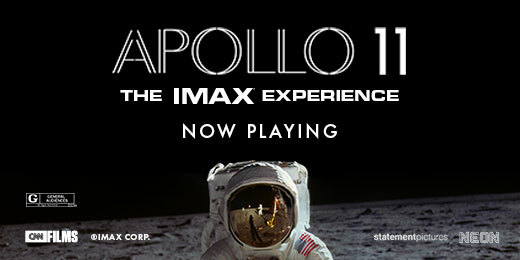 Apollo 11 is Now in Theaters and IMAX. 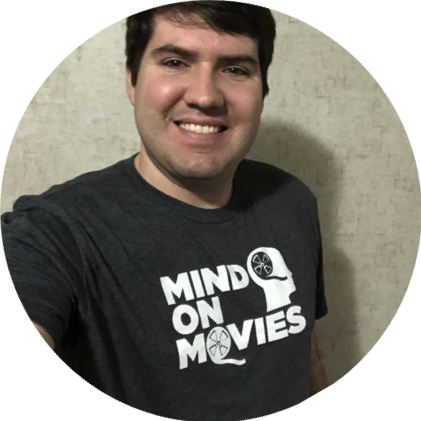 Billy (Editor) - has seen many movies over the years. He enjoys comedies and anything action, including the summer blockbuster movies. You can follow Billy on Twitter here. Click Here to check out Billy's Articles.